Our bath linens are made from wonderfully soft Egyptian cotton and American Pima cotton. These materials provide the bathroom linens with a luxurious appearance and are very soft to the touch. Luxurious towels, soft bathrobes and strong bath mats; your bathroom will look like a beautiful and very comfortable oasis in a jiffy. The CottonCounts bath linens are made, amongst others, in Portugal where the tradition of producing top quality bath linens is still very much alive. 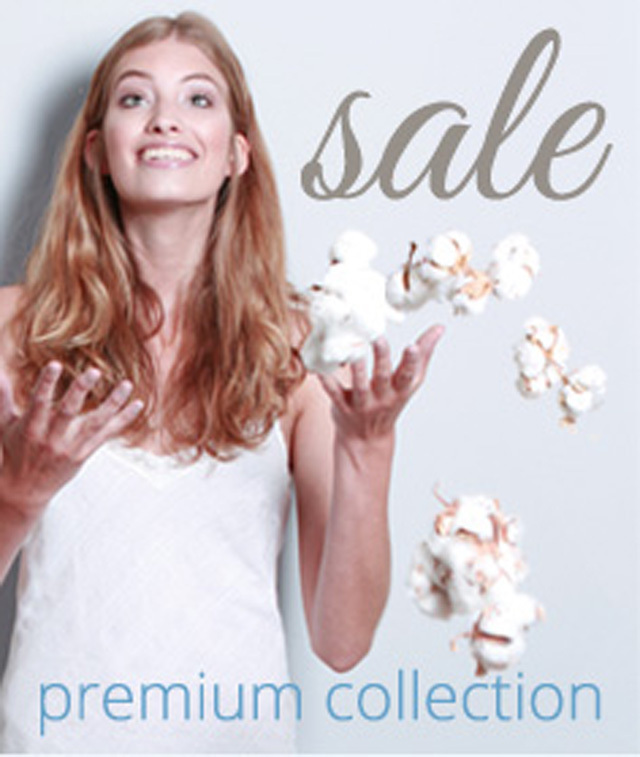 CottonCounts has its own collection of bath linen basics. If in a few months you need an extra towel or an additional bath mat from this collection, it will still be available. If you buy one of our luxurious towels to test it at home, you probably will have to fight over it in the bathroom. 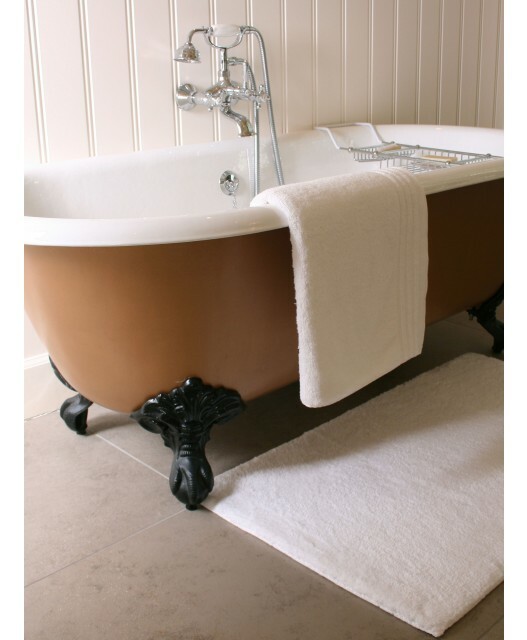 Our luxurious and very soft bath sheets are extremely popular. 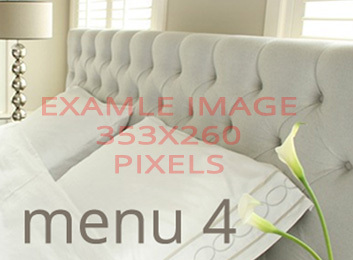 Top quality bath linens at affordable prices! Soft as a baby's skin! Did you know that Egyptian cotton and American Pima cotton are known as the best cotton in the world? These two varieties of cotton possess the longest threads which is why the fabric feels very soft and is firm as well. The cotton is very durable which means that you can enjoy it for a long time. That is why our bath linens are made from this special cotton. Our luxurious towels are made from American Pima cotton, they dry perfectly and are long-lasting. The colours of our beautiful towels are all natural shades of earth-colours which makes them suitable for practically any interior design style. The top quality bath mats and bathrobes from CottonCounts are made from Egyptian cotton. Our luxurious bath mats, for example, are even made from combed cotton. This means that the best threads are combed out of the cotton and then used for the bath mats. You will certainly enjoy this luxurious bath linen. The CottonCounts collection is continuously replenished with new items, like the beautiful Hamam towels made in Turkey. These towels are woven from Egyptian cotton in a special way which makes them very light and ideal for your holiday suitcase. Most of our bath linens remain in our collection for a long time so you can replenish or complete your own collection at home later if you need or want to. CottonCounts buys in large quantities and sells directly to you, the consumer. 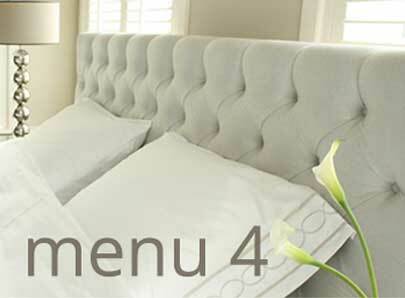 This way our prices for our luxurious bath linens are really affordable. You will receive your order very quickly, too, which means you don’t have to wait long to enjoy our luxurious bath linen. Luxurious cotton which is very durable and stays beautiful – order it now!